I Don’t Know What It Was…. 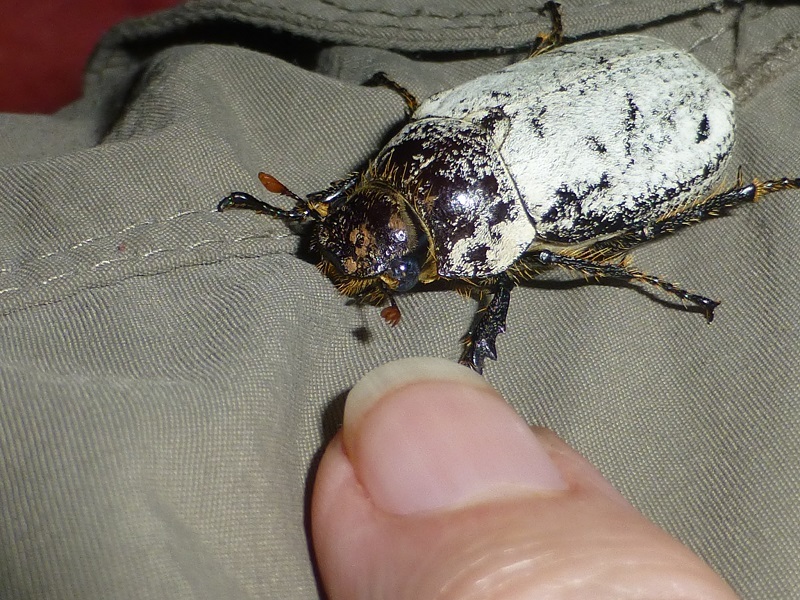 …but I was very glad that it was walking up Linda’s trouser leg and not mine! Actually this is one of the many thousands of species of beatles. I love this particular type because of its eye-attracting colours. 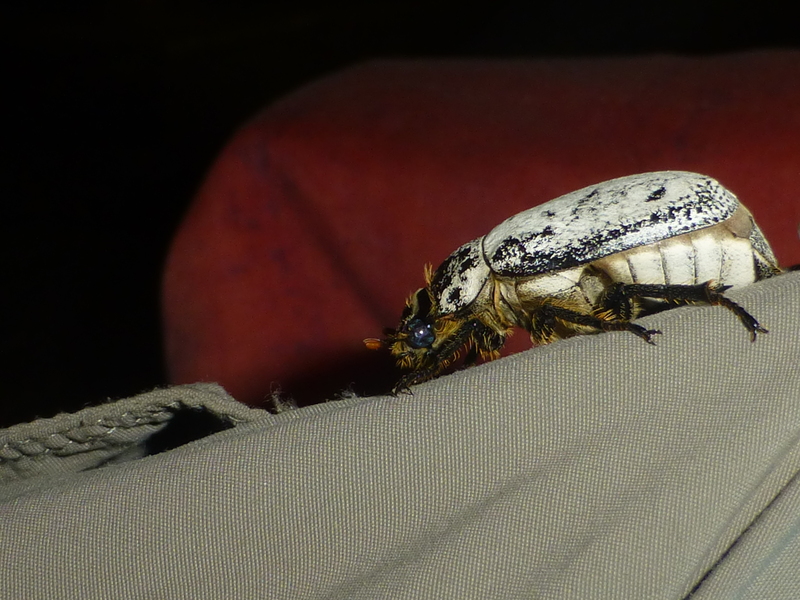 In Kenya, I usually get one or two crawling up my slacks after I have been through a weedy(a place with plenty of weeds) or grassy area that is knee high and slightly wet from due.